Maybe it is due to the festive mood, for the past 2 months or so, I really laid back to the max in the market and there is no action at my end except some monitoring of the counters in my watch-list. Guess I will be back only after CNY. Talking about CNY, I guess the most joyful moment is the gathering with siblings and family members at the reunion dinner/lunch, food is secondary but the moment together is priceless. Talking about priceless, I think besides focusing on building our wealth or achieving financial freedom (the holy grail for most retail investors), it is equally important to maintain a positive mindset. Regardless of where we are heading, there bound to be challenges and road-blocks in front of us, we just need to maintain our positiveness and cross them one by one. 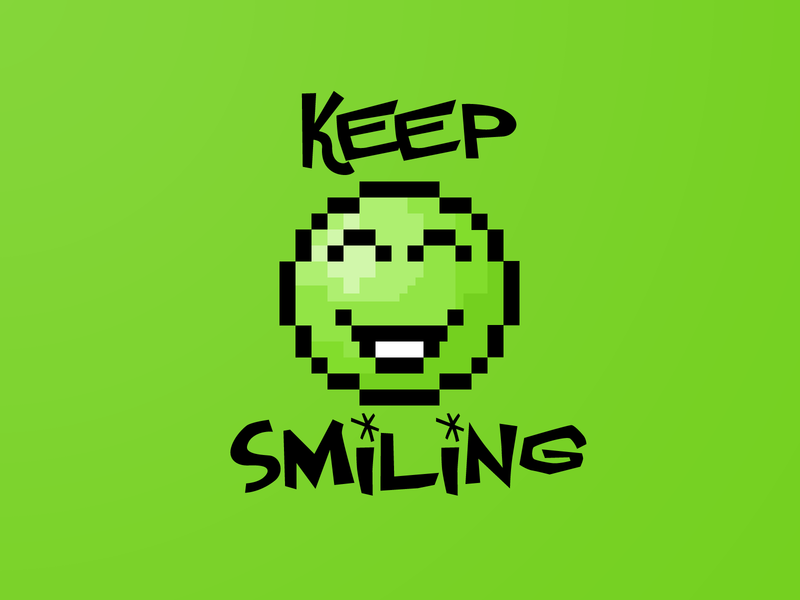 My motto in life is : Keep Going And Keep Smiling! Happy Goat Year, Richard.....huat ahh!